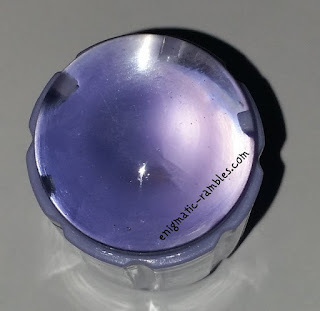 Since beginning stamping in 2010 there has been a lot of changes to stampers. The clear jelly stamper is the next new thing. 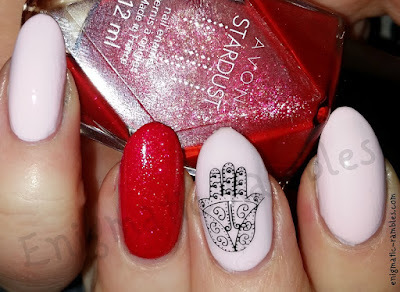 The idea of this stamper is that the stamping head is clear which helps with the placement of the stamped designs. 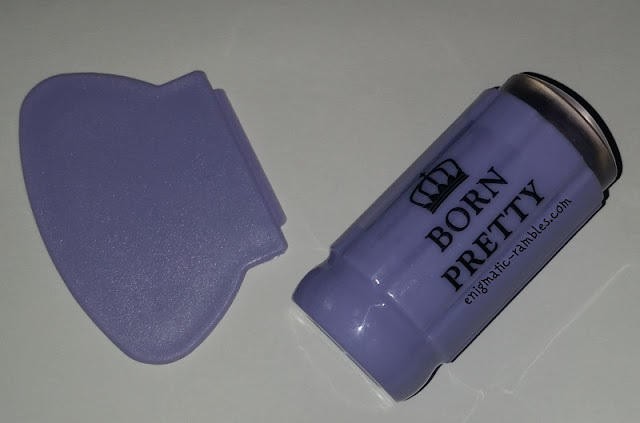 The Born Pretty Store clear jelly stamper has a hole at the top of the stamper so you can see down to the jelly head and therefore through the head and on to the nail itself. Stamping head is jelly like in firmness, it isn't as squishy as a marshmallow type one but certainly not as hard as a traditional Konad one. 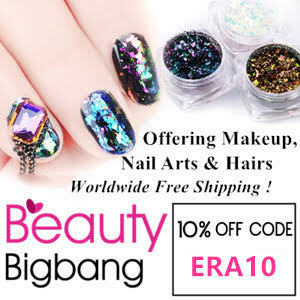 My nails are curved and long which means I need a squishy head to transfer the image across, while this isn't as soft as a marshmallow head it is soft enough to use on my nails without damaging them. 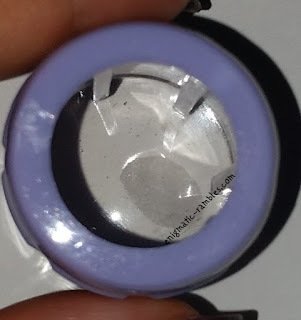 I didn't need to prime the stamper before using it, prior to using all I did was use a sticky lint roll to remove the fluff which had stuck to the head. Being able to see exactly where you are placing your stamped image is a great development in the world of stamping. I know I will get a lot more use from my stamping plates because of this stamper. 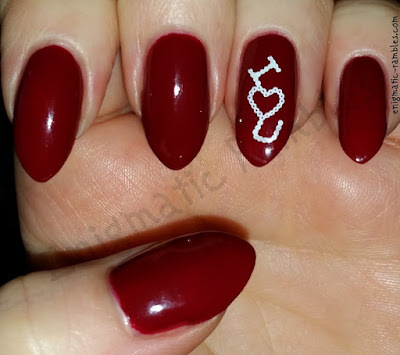 Being able to get the placement right is so much better than stamping and hoping it is right. 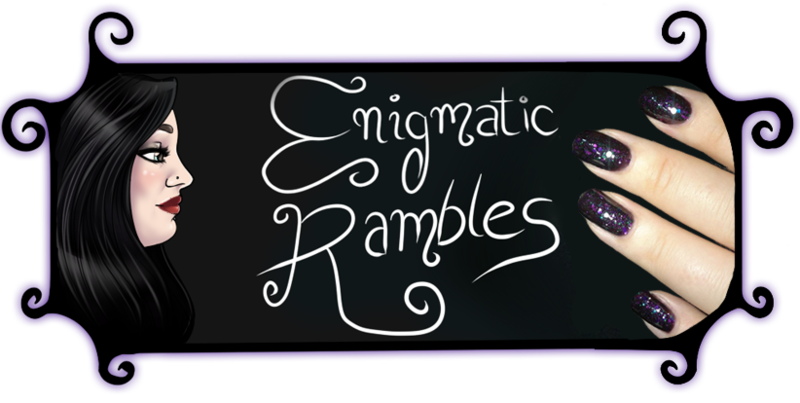 Overall I really like this stamper and would recommend it, it really helps with stamping placement and means I get a lot more use from the stamping plates which I already own. 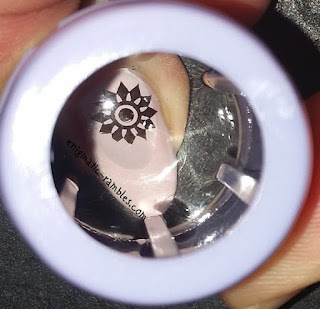 I still am wondering why the polishes wont transfer to any of my stamping jellies XD but this sounds like the perfect thing for placing it on the nail!